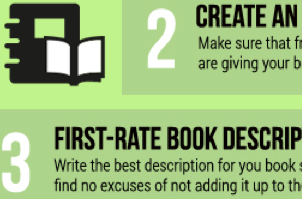 GalleyCat: Here are some ways to sell your eBook. One idea? Say it’s about Game of Thrones even if it isn’t. Lost Remote: BREAKING – Actor joins Twitter, is boring. Stock Images: Someone combined Pokémon logos with NBA logos. This is the most exciting thing involving the Knicks that has happened all season.